If you are the type of man or woman who demands quality shaving supplies and will not settle for less, even when it comes to shaving essentials, then you have come to the right place. We carry shaving products from some of the best names in the industry and our wide variety of carefully selected soaps, creams, oils and lotions are as natural and skin friendly as can be. 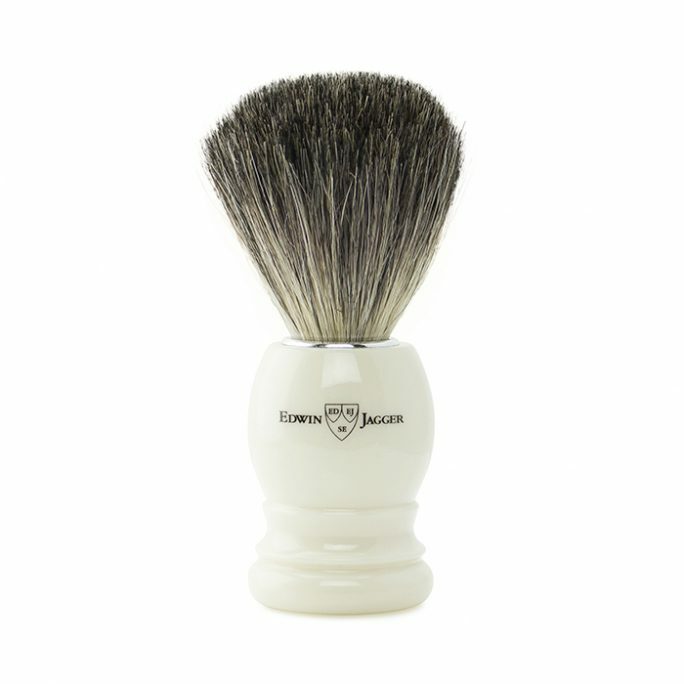 Depending on the shaving essentials you’re looking for, you can find high quality items with reasonable prices with us. Here are some of the quality shaving products we carry. 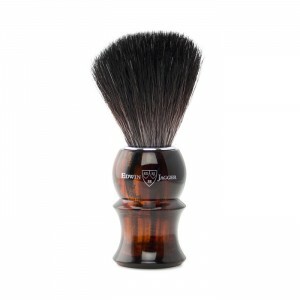 A shaving brush is an important part of any wet shaving kit and should be top of the list for anyone who is in the market for wet shaving supplies. We stock synthetic brushes for those with who have allergies with animal hair and vegans who would rather not use animal products. We also carry animal based brushes which include pure badger, best badger, super badger and silver-tip badger brushes from top quality brush makers like Edwin Jagger, Simpsons and the Colonel Ichabod Conk. Our soaps and cream supplies are made up of the best shaving creams and soaps from names like Baume.Be, Edwin Jagger Taylor of old Band street and much more. These are iconic companies who don’t settle for anything less than perfection when it comes to quality which is why we carry these brands for our trusted customers. There are a variety of scents like sandalwood, lime/citrus, cooling menthol and Aloe Vera available so you can experiment with different scents and find the right one for you. Lathering with a good soap or cream is very fundamental to wet-shaving and should be approached with the appropriate care. Using low quality creams or soaps can be leave you feeling dry or even worse irritating your skin. Pre-shave oils are also an essential part of the wet shave process. They help moisturize and lubricate the skin which also assists in razor burns you may get if you have sensitive skin. Special care should be taken to ensure that you buy high quality pre-shave oils that are natural and safe. Some Pre-Shave Oils could actually harm more than help so it’s important to go with a trusted brand and company who knows how to create safe essentials for men and women. Contact us if you have any questions on the benefits of Pre-Shave Oils. After-shave balms or lotions are important in every wet shaving session. Shaving exfoliates the skin and needs to be taken care post shave by applying moisturizers and skin foods to help in healing/protecting the skin. We have a variety of after-shave balms and lotions which will provide the coverage needed after a close shave. Don’t ignore this step as many people have done in the past. 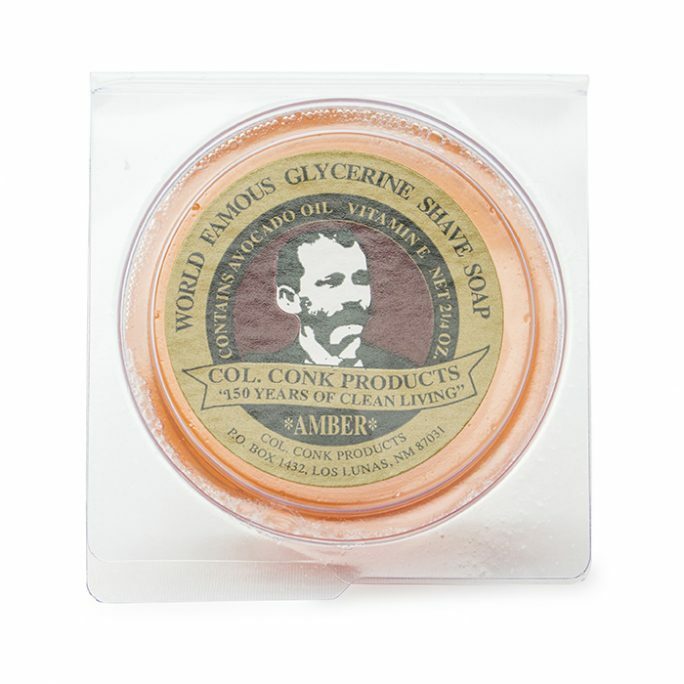 Sealing your shave in is one of the most important wet shaving steps. Beards are back and very popular these days which is why there are many great ingredients available such as washes and oils that will help keep your beard clean and fresh. Take a look at some of our beard care essentials which is guaranteed to help mold your beard into perfection in addition to keeping you smelling fresh all day long. Finding the proper shaving supplies can be a intimidating and pricey task but it doesn’t have to be with the right company. Make sure you ask us how you can get clearer skin in just 30 days. 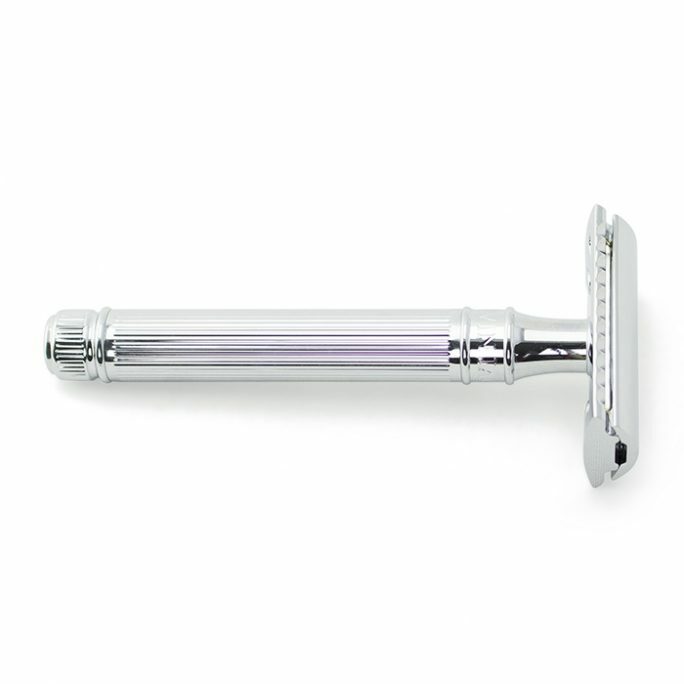 Next post: What Makes a Good Shaving Set?